Pixar’s less heralded but most remarkable skill is its ability to introduce ideas and concepts one would be hard-pressed to consider appropriate for a family movie: Mental health comes from managing our emotions, not denying them (Inside Out); the value of criticism lies in the discovery of new talent (Ratatouille); overprotection can stunt a child’s growth (Finding Nemo). 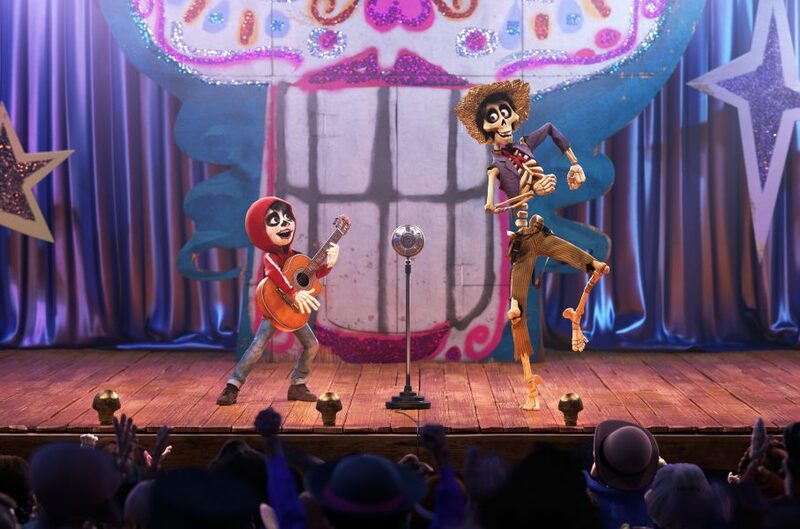 There is nothing intrinsically wrong with Coco -it’s visually stunning and undeniably fun- but the message (“families are important and want the best for us”) is pedestrian at best and debatable under certain circumstances. Not that the value of family was ever a novel idea, but the Fast and Furious saga has driven the notion into the ground.